She shows how they have been used to teach generations of children and adults only since the Brothers Grimm collected and edited oral stories have fairy stories have been relegated to children's literature about stranger danger, hard work, family ties and abuse - and discovers why the forest is such a rich backdrop. Anonymous I'm now in a frenzy of anticipation for this! But extrapolating all forests from there is just not possible. There are some wonderful tidbits on history and storytelling and the environment. Writing an enjoyable, thoroughly readable work of popular history while maintaining a reasonable degree of scholarly analysis is a delicate balancing act, but it's not impossible. Maitland argues that the terrain of fairy tales is intimately connected to the mysterious secrets and silences, gifts and perils. She says she added them because all books on fairy tales have to have pictures, but in that case, I think some wood cuts or something would have gone down a treat. 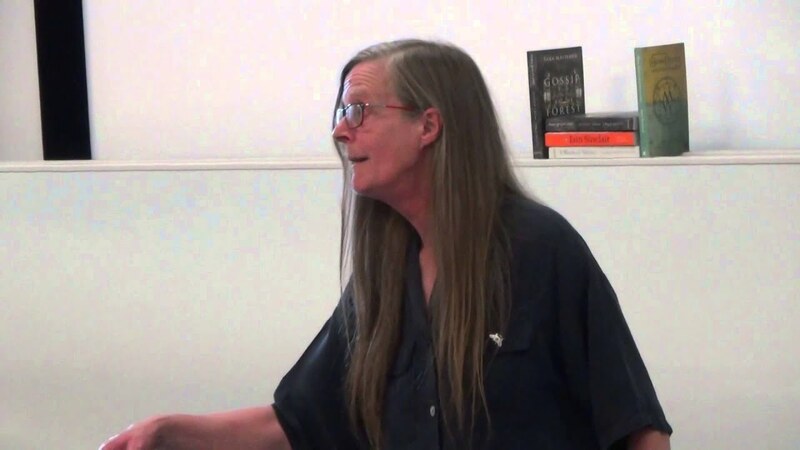 She makes some excellent points when comparing how fairy tales such as those collected by the Brothers Grimm's differ from traditional stories from other traditions, such as those from desert peoples or peoples who lived by the sea. Landscape informs the collective imagination as much as or more than it forms the individual psyche and its imagination, but this dimension is not something to which we always pay enough attention. Frankly, that is conceited to the extreme. Regardless, it's a fantastic book. Taking a path that leads past gingerbread cottages and woodcutters, she also encounters the industrial revolution, the laws of hunting and the secrets of etymology, a wide-ranging cultural forage that finds fruit on every bramble and mushrooms under every tree. They are generous, true and enchanted. Both evoke a similar sensation in us — we find them beautiful and magical, but also spooky, sometimes horrifying. It rather made me wonder why the other writer obsessed with the Forest of Dean, Dennis Potter, did so little with woods and so much with blue-remembered hills famously invisible in forests and ominous scarecrows. It mixes social history with natural history, literary criticism with fiction. It is never a tree, but a larch or an oak. The book has two distinct elements. And quite frankly, just read Zipes who Maitland draws heavily on. But this statement neglects the role, for instance, of said technology in record-keeping and sharing. It also displays a confidently knowledgeable engagement with scholarship in ecology, paleontology, psychology, anthropology, and economic history. Her work has a magic realist tendency. 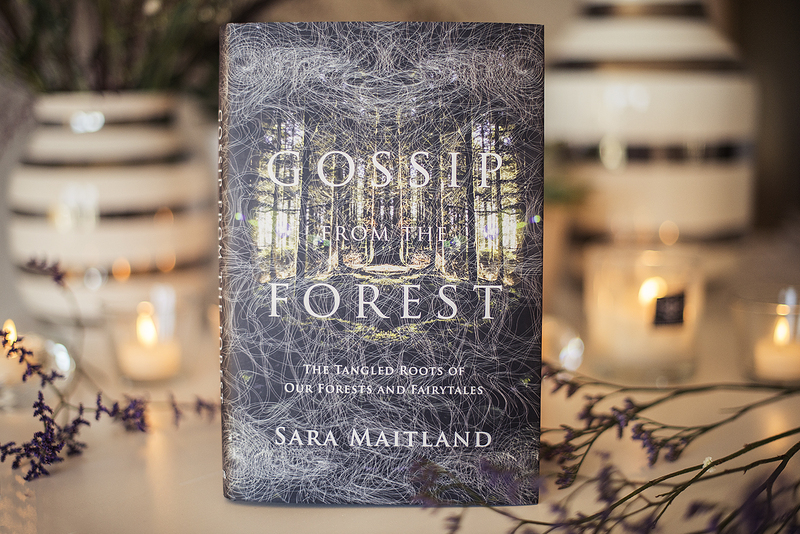 With each chapter focusing on a different story and a different forest visit, Maitland offers a complex history of forests and how they shape the themes of fairy tales we know best. The more I write, the more I worry. One school of critical thought seeks to find the common elements in all traditional stories; while others are more interested in the points of divergence. 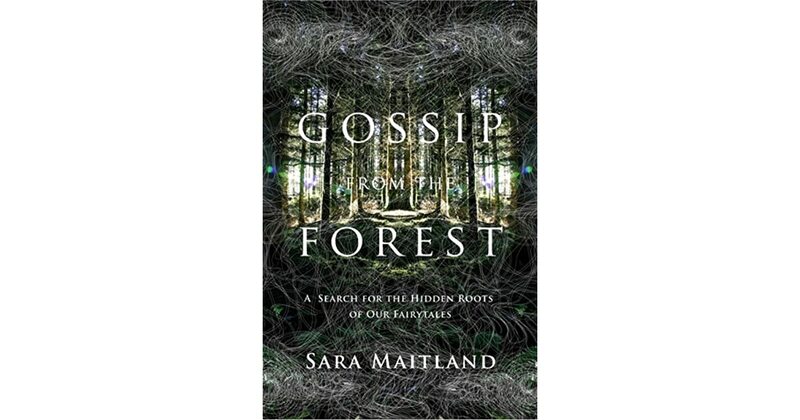 Maitland uses fairy tales to explore how nature itself informs our imagination, and she guides the reader on a series of walks through northern Europe's best forests to explore both ecological history and the roots of fairy tales. The writing is lovely especially in the descriptions of traveling various forests. I'm from a part of the country where trees are scarce and even after all these years in middle England I have an uneasy relationship with them, but they have always been part of my imaginative landscape having been absorbed through fairy stories as a child. In addition to twelve modern retellings of these traditional fairy tales, she includes beautiful landscape photographs taken by her son as he joined her on these long walks. Did you know that most land plants are? The E-mail message field is required. Each section about a specific forest ends with a fairy tale--each more like an ill conceived draft than a finished story. I thoroughly enjoyed every minute of reading this book, and it was one of the rare books I was sad to finish. Note: We cannot guarantee that every book is in the library. First of, I absolutely adore Maitland's updated fairy tales. 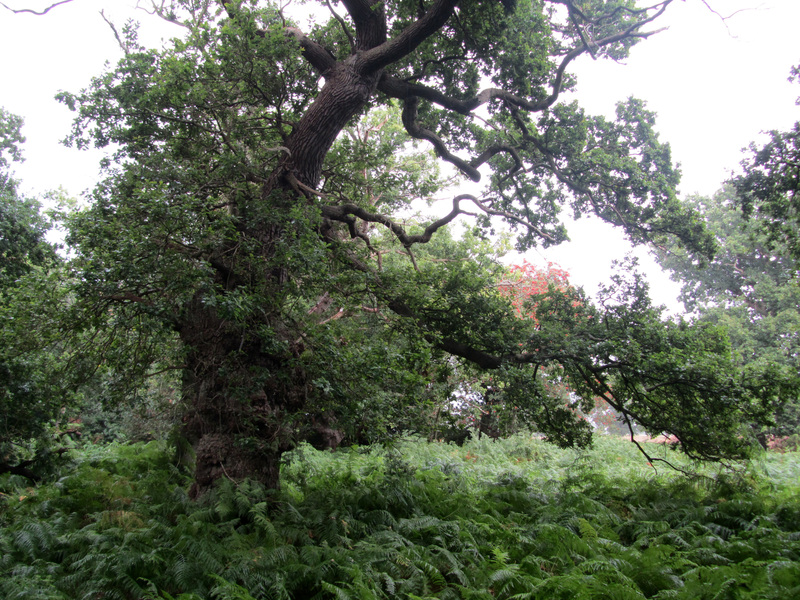 It roves busily back and forth through time, unpicking the complex history of British woodland from the Neolithic period to the present day. I still remember the pang of realization in discovering that it had not yet been published: the long wait for The Perfect Book. While, there is a fairytale retelling at the end of each chapter, the main chapter body is about her considering the science and history of forests and to a lesser degree their relationship with the stories we've set in and around them. Maybe if I had read it a chapter a day or every few days I wouldn't have become bored. The twelve chapters, one for each wood and month through one year, is accompanied by a re-telling of a noted Grimm fairy-tale. Maybe if I had read it a chapter a day or every few days I wouldn't have become bored. 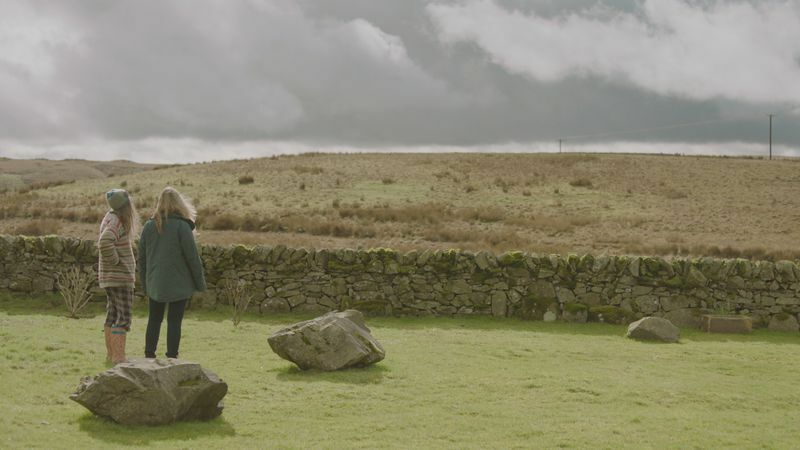 Compacted and decayed forests, in the form of coal, exist beneath the Forest of Dean and there is a body, The Free Miners of the Forest of Dean, with their own pedigree, history and rules, albeit ones faced with new challenges in the present day. In spring it was lovely; in summer it was happy; in autumn it was fruitful; and in winter it was grim. Reading a selection of fairy tales in my own local woods being a better use of the time saved. However, it took the author several chapters to explain key terms such as 'pollard' and 'coppice'; I had to resort to dear ole' Wikipedia for definitions. It began to feel like a good idea poorly executed. Her example is Egypt, and I think she must not have kept up with the new research showing that those massive wonderful stone creations along the Nile were almost certainly not in fact built by slave labour. However, it is not really about the sub-title. This really leaves the heart out of the matter for me entirely. 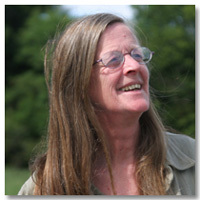 Maitland's thesis is that fairy tales and forests are intimately connected, with fairy tales clearly originating in forests, told originally by forest dwellers, and uniquely shaped by this. The idea of different kinds of forest inspire different types of tales is intriguing. 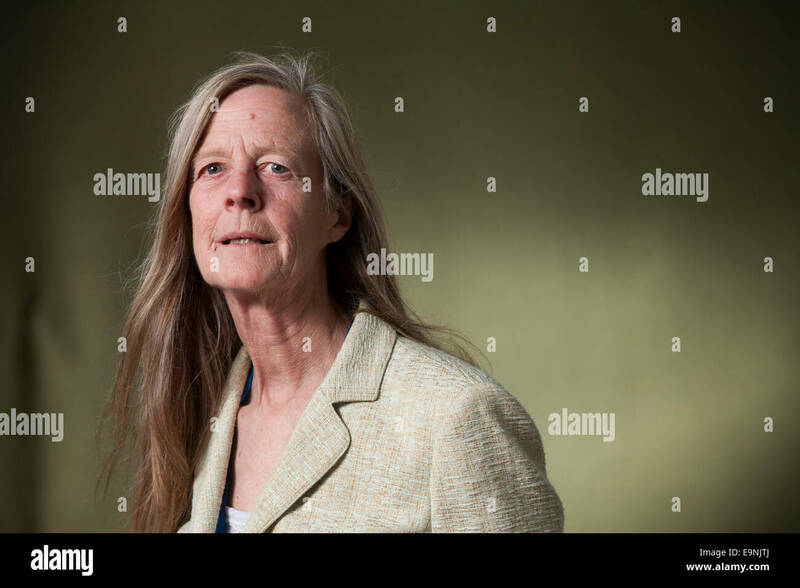 Maitland is regarded as one of those at the vanguard of the 1970s feminist movement, and is often described as a feminist writer.